Under the national assessment guidelines, children are assessed as working towards the expected standard, working at the expected standard or working in greater depth. Please find below a powerpoint from our most recent parent presentations about assessment, marking and feedback. At the end of Key Stage 2, pupils at our school undertake SATs tests and assessments. Each year we share information about the content and structure of the SATs with Year 6 parents. The powerpoint from our 2019 meeting is shared below. 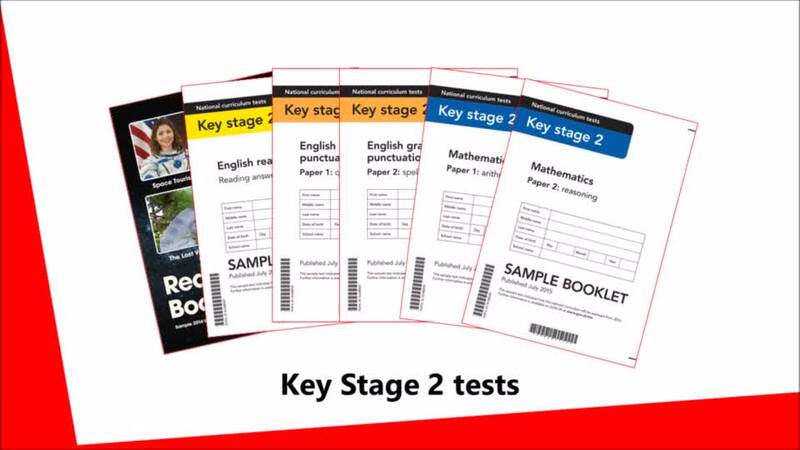 Please find below a short video that shares more information about the Key Stage 2 tests and what parents/carers can do to support your child at home. We want to work with you to help your child to prepare well for their end of Key Stage 2 tests, whilst also ensuring children are not concerned about their tests, and still have plenty of time to rest, relax and play! This video has not yet been updated for this year by the DfE, but it stills contains useful information. We will upload any updated videos as they become available. Please note that from 2019, teacher assessment in reading and maths has been removed from the statutory reporting process by the DfE. When are the SATs in 2019? SATS in 2019 start on Monday 13th May and the last test will be on Thursday 16th May.